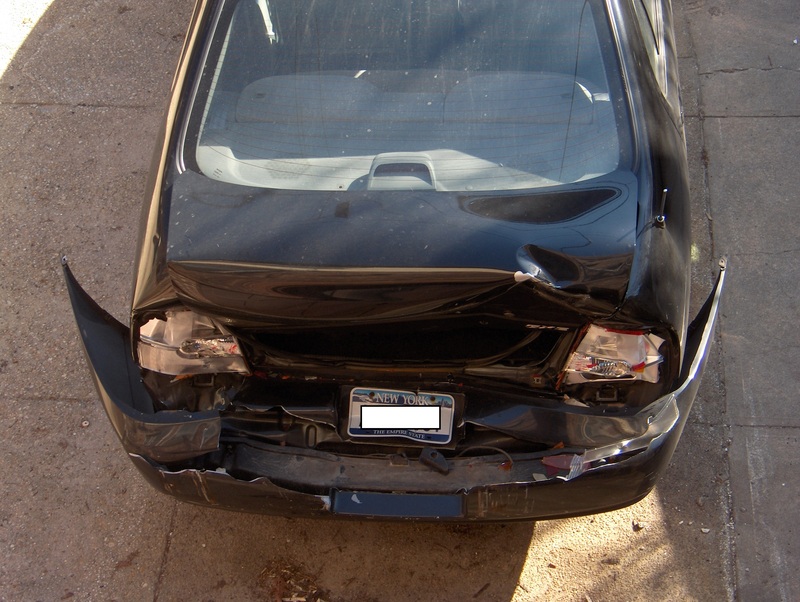 Research data shows that during a car accident, the back of the driver’s seat can break, causing severe injuries. The worrisome thing noted by experts is that this is true even of cars that meet the most current National Highway Traffic Safety Administration (NHTSA) guidelines. The concern involves not just the driver’s seat but also the seat back of the front passenger, according to specialists. They note that the problem is not limited to any one car manufacturer and is a well-known dangerous condition that has been ignored for way too long. The car seat failure often occurs during a rear-end accident where the vehicle is hit from behind. The force of the crash is transferred into the seat back which then buckles and cracks under the pressure. The person sitting in the seat is then violently thrown and injured, even when wearing a seatbelt. Common injuries can include spinal injury, paralysis and internal bleeding from lacerated organs. Activists familiar with the problem explain that passengers in the rear seat of the vehicle, often little children, are also prone to suffer severe injuries and wounds due to the defect. Children have been known to suffer facial injuries, head injury and even death after being struck by pieces of the seat. Cases have been documented of the headrest breaking off and striking the back seat passenger as well. Car safety advocates have expressed outrage over the fact that the federal government and car makers haven’t properly fixed the hazard. They insist that the federal regulations must be changed to force factories to reinforce the seats so that they don’t collapse or snap during a high force impact of a motor vehicle collision. Some have pointed out that not doing so may be considered negligence and expose the negligent parties to accident lawsuits. You can read more about the weak federal safety standards and deadly problem here.